The quilt is beginner-friendly if you cut with care, sew accurate quarter inch seams, and press thoroughly but with precision. The finished block size of this Bento Box Quilt is 15″ x 15″, the finished quilt size is 60″ x 75″ (without borders). 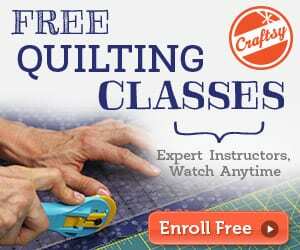 Take a look at this Neighborhood Quilt FREE Pattern and Tutorial. Hey Derry…the pictured quilt in this post and the one on the website with instructions are different. Notice NO PAISLEY in the one pictured here. But there is in the one in the tutorial. I’m already confused. 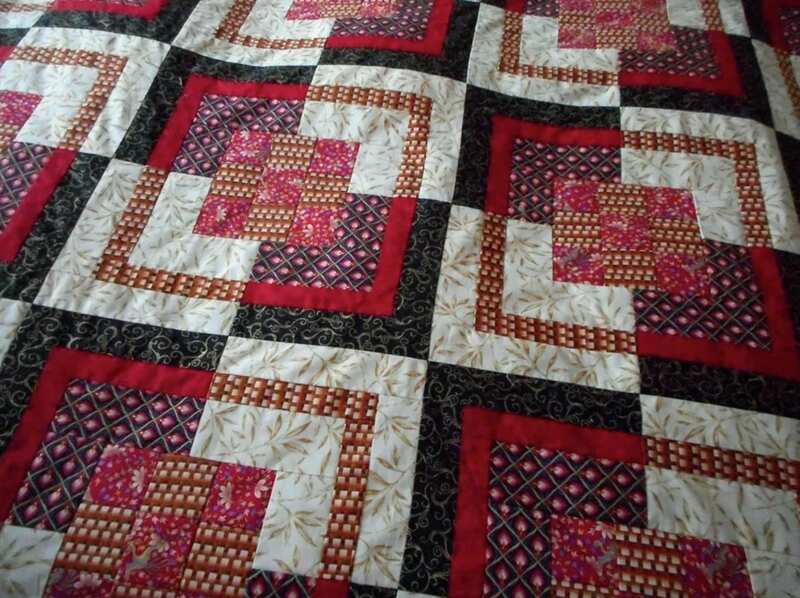 There are six fabrics in the pictured quilt. I can see how a similar quilt could be done with five but this one needs six. Hope the cutting directions are better. 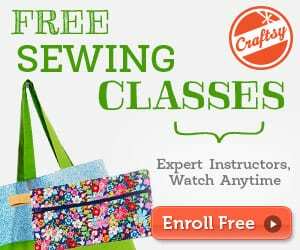 Hi Derry, we just link to the free patterns and sites. It would be best to ask this question on the designer’s site.